The Final novella is coming and I can't wait. 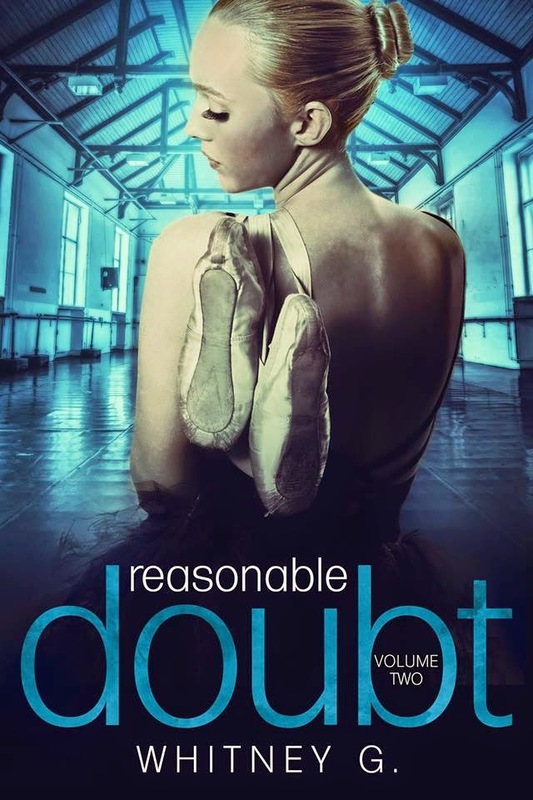 Today I get to share with you the cover for Whitney Garcia's 3rd volume in the Reasonable Doubt book! 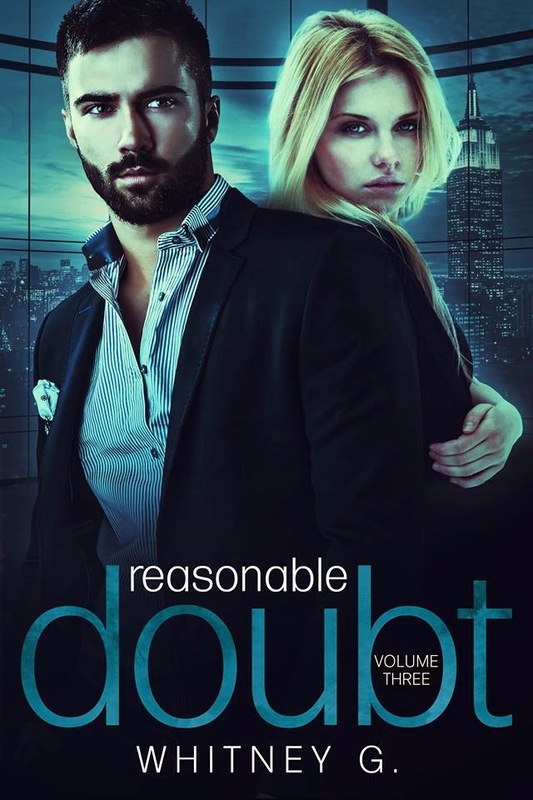 Reasonable Doubt is a 3 novella series written around the characters Andrew and Aubrey (Alyssa), Andrew is running from a past that haunts him while Aubrey is just trying to make her way on her own terms. This is an ADULT Contemporary Romance with strong language and sexuality, I just don't want anyone shocked by the content, that said this is a fabulous series that I have thoroughly enjoyed reading and Whitney Garcia is a cliffhanger queen, I need this third book! Below you will find the covers for books 1 and 2 along with links to add to your TBR and purchasing links. Both books are currently .99 cents, so its a great time to pick them up and give it a try. Also at the bottom of the post look for the giveaway for signed copies of books 1 and 2, Woot!